Want fuller, model perfect brows that stay on longer? No more penciling in your brows, only to watch them become uneven or disappear by the end of the day. 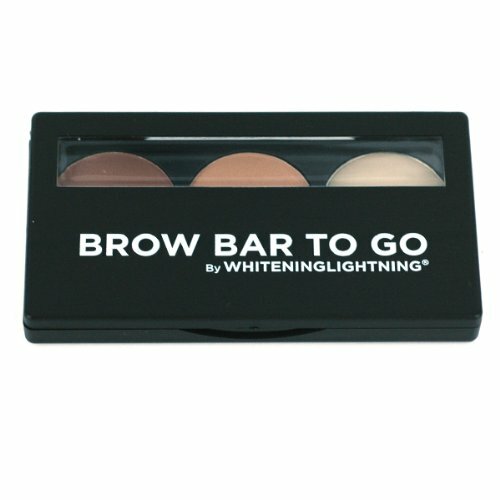 Now you can get fuller, more natural brows that stay even all day with Brow Bar to Go by Whitening Lighting.